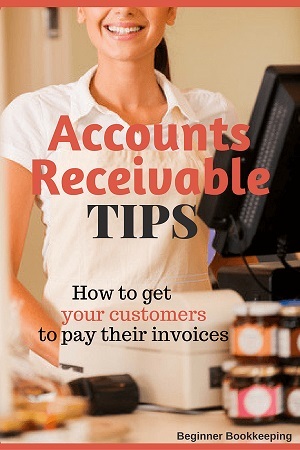 Accounts receivable procedures and tips are specifically for sales made on credit. What does ‘on credit’ mean? It means when you sell a service or item to a customer and are not paid immediately - you are extending credit to them. So these tips and procedures do not apply to sales where you are paid immediately, in other words, cash sales. So, you’ve made a sale on credit. You’ve given the customer their sales invoice. Well, you need to keep a note of when that invoice is going to be due for payment. When the due date arrives you need to check if it has been paid. If it hasn’t you need to start your accounts receivable collection steps. If you want to extend credit to a new customer you could get them to open an account. 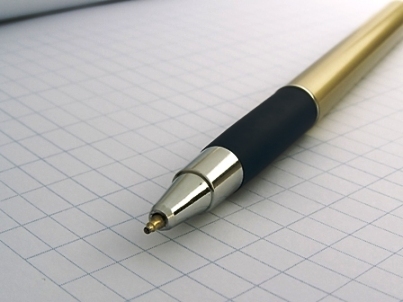 An Account Application Form to complete, sign and return to you. A copy of your Terms and Conditions relating to your goods, their sale and related payments. Once you have approved their application you can allocate the customer with a special account number if you wish, but this isn’t necessary if you have only a few customers. Account numbers are helpful to businesses with hundreds of customers for easier identification. What is their business name and address. Contact details of their accounts person. The names and telephone numbers of three trading referees so you can check their payment history. The full names of the business directors. A paragraph to indicate they should read the attached terms and conditions of sale with a place for them to sign their acknowledgement of such. This makes it plain to the customer what to expect and gives you good footing if you have to hand them over to a debt collector. Contact your lawyer for a suitable template. You can also purchase and download templates off the internet; just be sure you are using a reputable provider and one that is specific to the laws of your region. 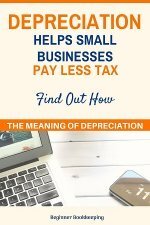 This is the core of your accounts receivable procedures. Print a copy of the invoice and place it into your *Receivables file in sequential order - either by date or invoice number. 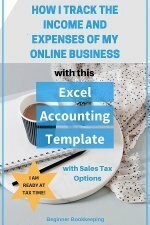 Make a cover page on which to list the unpaid invoices. 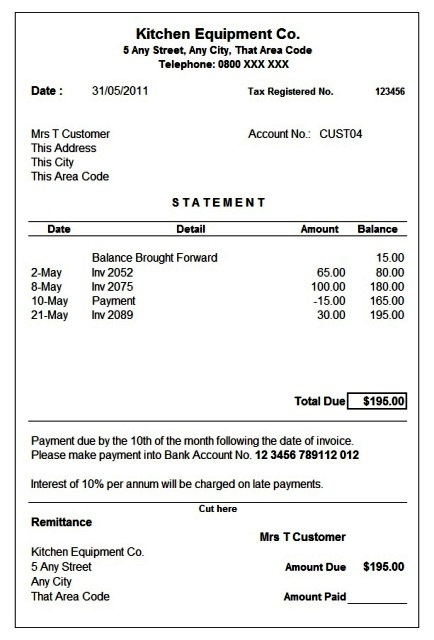 Draw up columns to display i) the date, ii) the customer name, iii) the invoice number, iv) the amount, v) paid date. Keep this cover page in the front of the folder. When payment is received, either by cash, cheque or internet banking, write the date it was paid into the ‘paid date’ column of the Receivables cover page. You can also make a note (hand-written or stamped) of the date paid on the invoice itself. Remove the invoice from the Receivables file and place it into a *Sales Invoice file (a file for all the paid invoices). *You could instead have one folder with two sections i) Unpaid Invoices, ii) Paid Invoices. This is just one method. You can change it to suit your requirements, and indeed, design a whole different system, as long as what you do helps you keep a handle on those unpaid invoices. Therefore, you do not need to keep a separate receivables folder. 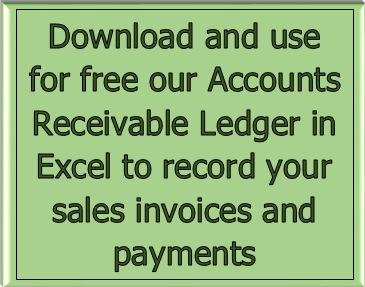 You can simply place all invoices directly into the Sales Invoices folder because you will use the bookkeeping program for the accounts receivable procedures. Displaying all the purchases and payments that a customer has made during the month. The customer can then match the invoices they have received from you with their statement to ensure they have all the invoices. As a reminder to customers that their account is due for payment (or overdue as the case may be). 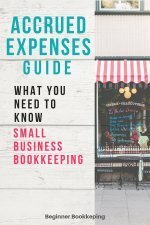 Statements are usually only issued once a month to include all invoices from the 1st to the 31st (or 30th) - so wait until the first day of the next month before preparing statements. Below is an example of a Statement of Account. Also, go here for more information on this document. As mentioned earlier, accounts receivable procedures are flexible and can be adjusted to fit what works for you. The important thing is that you have a system that allows you to quickly and efficiently answer your own question of ‘who owes me money?’.